The president is rumoured to be seriously ill. The group is rumoured to be splitting up. The lawyer contended (that) her client had never been near the scene of the crime. He is accused of conspiring with three others to sell cocaine. He felt that his colleagues were conspiring together to remove him from his job. As girls, the sisters used to conspire with each other against their brother. 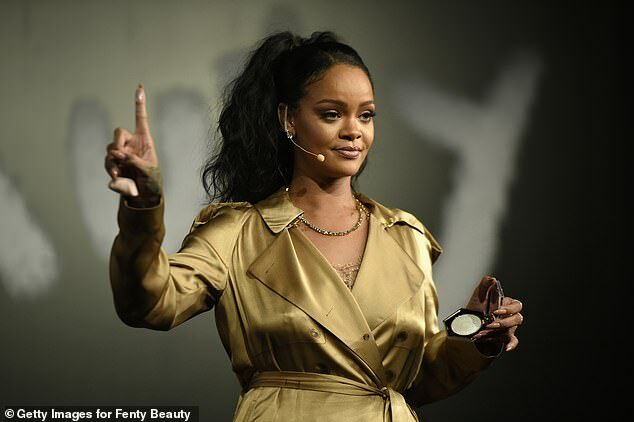 Rihanna reportedly declined an offer to headline the Super Bowl LIII Halftime show in Atlanta, Georgia on February 3, 2019 because she disagrees with the NFL’s handling of the national Anthem kneeling controversy. 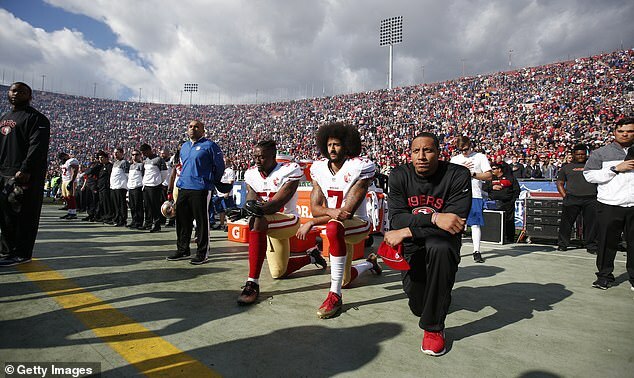 The 30-year-old singer said no to the chance to take on of one of the most coveted gigs for music artists because she ‘supports Colin Kaepernick’ according to Us Weekly. It’s reported both the National Football League and the broadcasting network wanted the star – whose full name is Robyn Rihanna Fenty – to take to the stage as their first pick. Since last year, she has headlined at least 32 fundraising events. I can’t take on any more work at the moment. 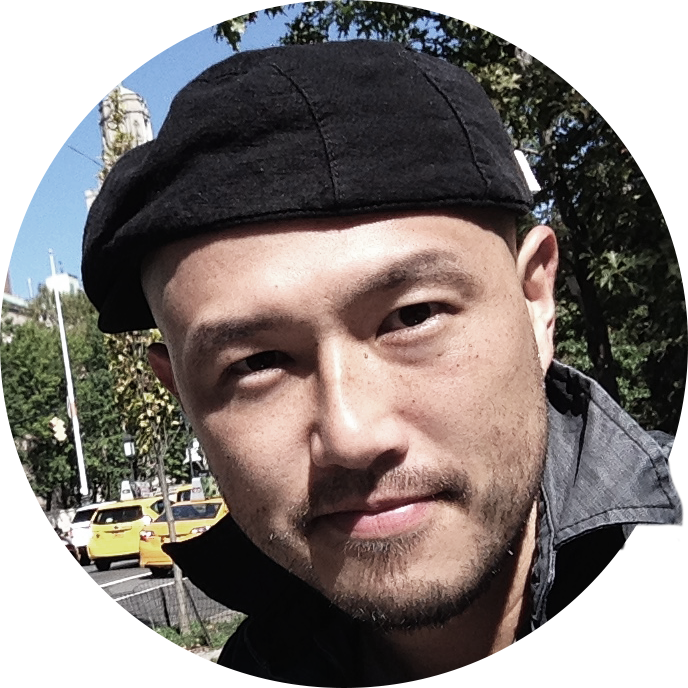 The Caldecott Medal is a coveted children’s book award. 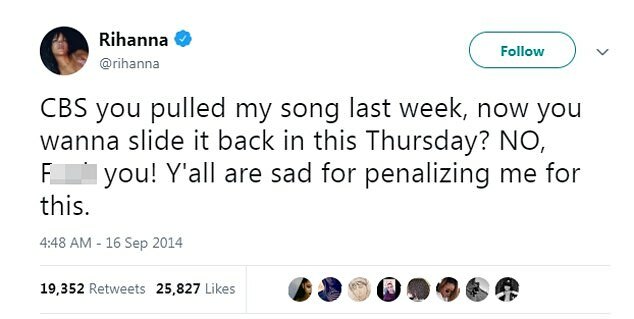 But Rihanna’s feud with the NFL and CBS stems back to 2014 when she lashed out at them on social media for pulling one of her songs from a show. Rihanna, whose own domestic violence problem with Chris Brown was played out in public in 2009, criticized the network for ‘penalizing’ her. ‘CBS you pulled my song last week, now you wanna slide it back in this Thursday? NO, F**k you! Y’all are sad for penalizing me for this,’ she tweeted at the time. His career as a writer was played out against a background of alcoholism. The debate will play out in the media over the next week or two. Women should not be penalized financially for looking after their children. The present tax system penalizes poor people. The likes of Chrissy Teigen and other fans with huge followings chimed in to show their support for her speaking out. Meanwhile the wound is still fresh for Kaepernick, who admitted he has a crush on Rihanna in 2015, after his former team the San Francisco 49ers had to apologize on Friday for initially leaving the former quarterback out of a photo gallery showing their most celebrated moments against the Green Bay Packers. He then opted out of his contract when he was told he wouldn’t make the upcoming team and has not been recruited since. The sportsman became the controversial face of Nike’s ‘Just Do It’ campaign which says ‘Believe in something even if it means sacrificing everything’. He also received an honorary award from Harvard this month for his influence on black history and culture. ‘I feel like it’s not only my responsibility, but all our responsibilities as people that are in positions of privilege, in positions of power, to continue to fight,’ he told the audience in Cambridge Massachusetts. The firm opted out of the company car scheme last year. If you opt out before December 1st, your deposit will be refunded. 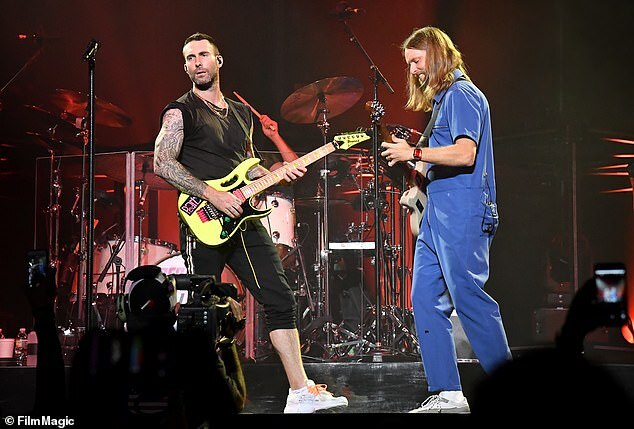 Instead it’s rumored Maroon 5 will top the Super Bowl bill with their collaborator Cardi B possibly featuring during the concert midway through the American football spectacular. The rapper may be a newcomer on the scene but she has risen to popularity quickly and may be the next best music star to help the concert appeal to a wider audience. ‘She is definitely being considered, but it’s obviously way too early to say for sure,’ one source said. 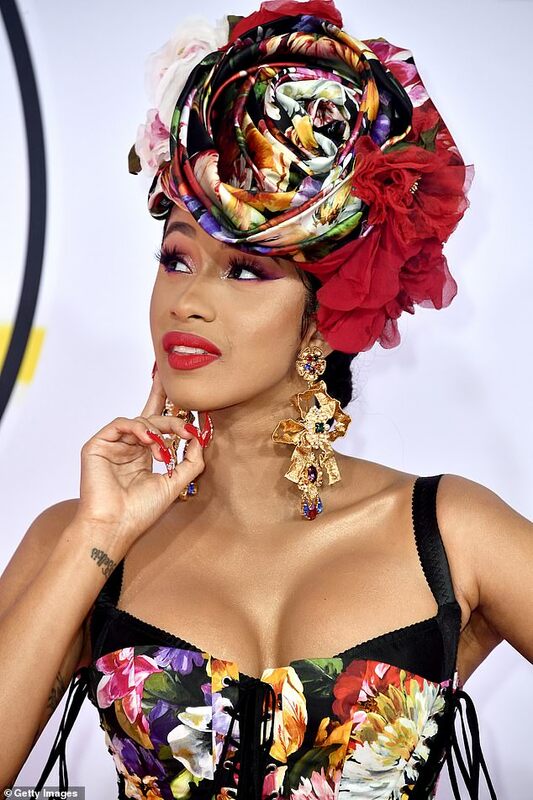 Another added Cardi, 26, whose real name is Belcalis Almanzar, would have a bigger role in the show than simply performing her popular tune with Adam Levine’s band. ‘Pepsi, the NFL and Cardi are all interested in her performing more than just her Girls Like You verse,’ the insider added. Our problems started midway through the first year. She stopped working midway through her pregnancy. There were some other very good competitors, but Megan rose to the challenge and sang beautifully. It’s not an easy task, but I’m sure John will rise to the challenge.